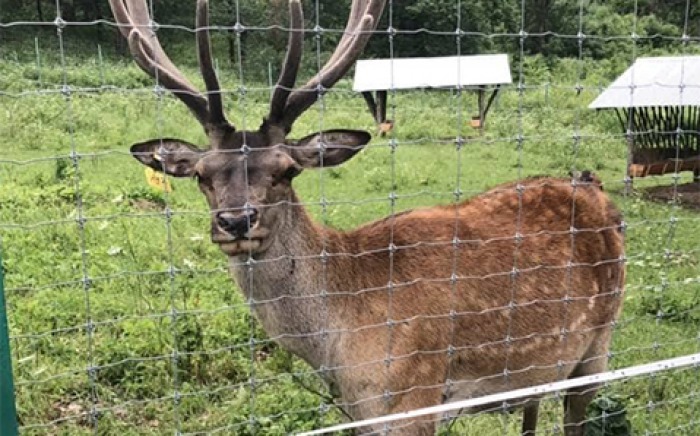 The Georgian Government has taken a decisive step towards tackling poaching, with the signing on June 25 of a memorandum on cooperation between ministries in combatting the problem. The memorandum was signed by Environment Minister Gigla Agulashvili, Minister of Internal Affairs Vakhtang Gomelauri and Finance Minister Nodar Khaduri. The memorandum establishes a working group, consisting of representatives of each ministry, to coordinate the authorities’ implementation of existing legislation, and to draft legislative amendments to combat illegal hunting and fishing more effectively. Greater cooperation between the Environment Ministry’s telephone hotline and the emergency hotline run by the Interior Ministry is also envisaged, along with legal provisions to bring the status of park rangers closer to that of police officers, including the right to carry firearms for self-defense. The problem of illegal activity in Georgia’s protected areas has increasingly alarmed conservationists over the last few years. In 2012, the chief ranger of Borjomi-Kharagauli National Park – which is supported by CNF – was shot dead after pursuing poachers. Of six suspects, only one was found guilty of the killing and jailed. The sentence was shortened on appeal and the killer was later released by amnesty after serving just two years. Earlier in 2015, a gazelle was found dead – shot by poachers – in Vashlovani protected areas. 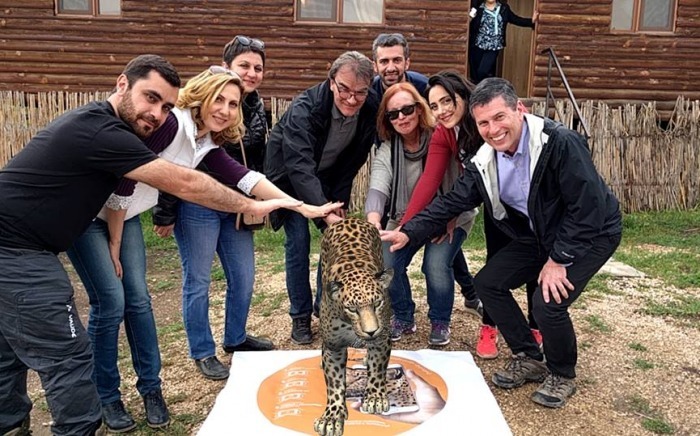 The animal had been brought to Vashlovani from Azerbaijan as part of a re-introduction programme managed by WWF Georgia. According to figures from the Georgian Agency of Protected Areas, reported incidents of poaching increased by 50% between 2011 and 2013, although it’s not clear whether this represents increased poaching activity, or increased detection rates due to the employment of new technologies. In March this year, the director of Lagodekhi Protected Areas, Giorgi Sulamanidze, discovered a hand grenade in his car along with a warning to ‘go away’. 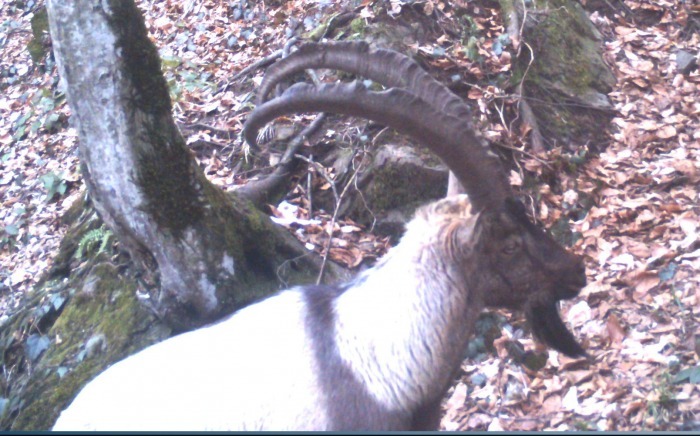 Lagodekhi has been one of the most active of the protected areas in using camera traps to detect poaching activity. 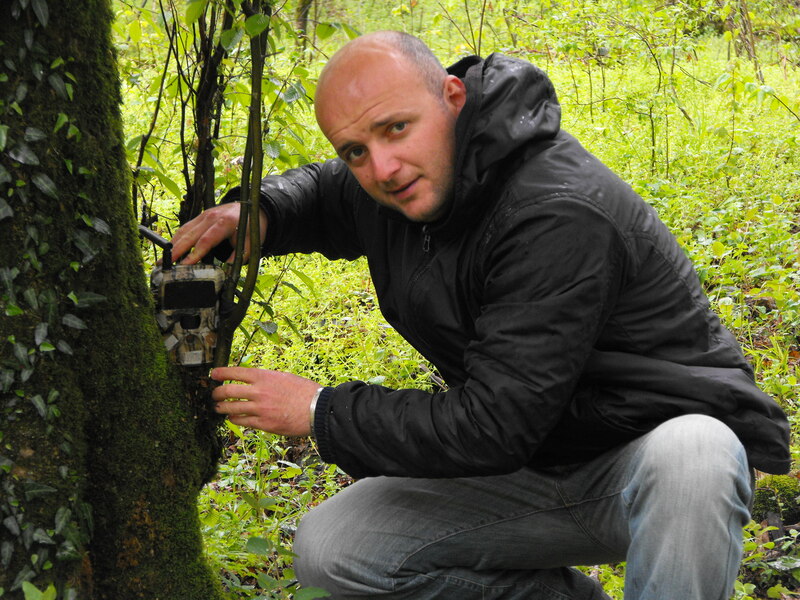 Lagodekhi’s latest batch of camera traps was purchased with a CNF grant. This latest incident prompted CNF to address the Environment Minister directly with its concerns in letter copied to its partners in the region. The Minister’s reply outlined the content of the memorandum to be signed with the Ministry of the Interior and thanked CNF for its continued cooperation and support.